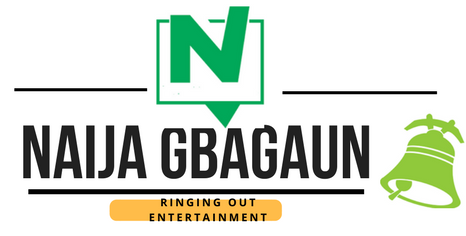 Music, News,Viral videos,Nigeria information, Entertainment NAIJAGBAGAUN - #1 Nigerian viral blog. Africa is one the fastest growing continent in the world blessed with rich economy and natural resources. From diamond, gold,oil and gas, food, wildlife & tourism to the aircraft industry which as become a main point of attraction in Africa. 1: O. R. Tambo International Airport (South Africa ) - About 21,180,060 annually passing 2017 statistics. The airport handled about 21,180,060 million passengers in 2017 with a capacity to handle up to 28 million passengers annually. 2: Cairo International Airport (Egypt )- About 15,959,076 annually passing 2017 statistics. Cairo International Airport located in Heliopolis, the city of cairo. 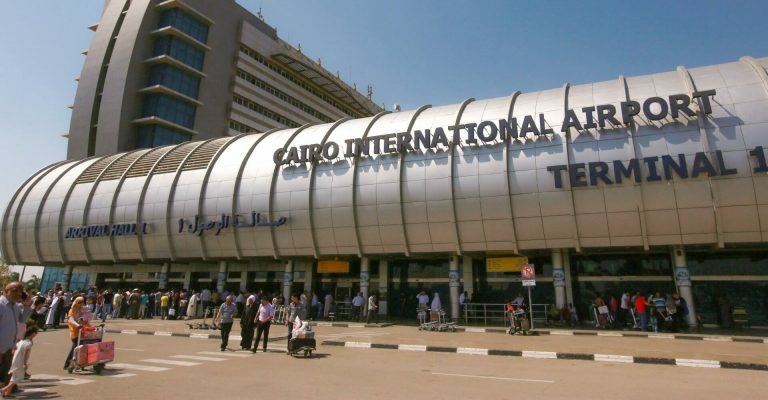 It is the busiest airport in Egypt and home to it's national aircraft such as EgyptAir, EgyptAir Express and Nile Air. It is administered by the Egyptian Holding Company for Airports and Air Navigation with four terminals and over 15,959,076 passing through annually stats from 2017. * each terminal bringing atless 3.2 million passengers annually. 3: Cape Town International Airport ( South Africa ) - About 10,693,063 annually passing 2017 statistics. 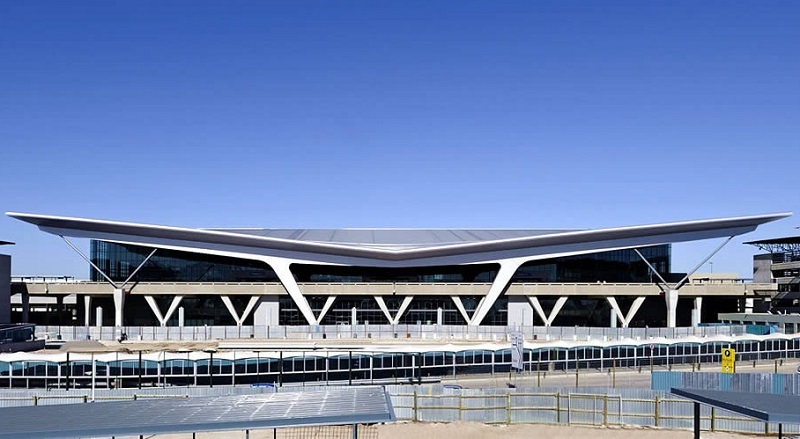 Opened in 1954 Cape Town International Airport is the second-busiest airport in South Africa and third-busiest in Africa. approximately 20 kilometers (12 mi) from the city center. 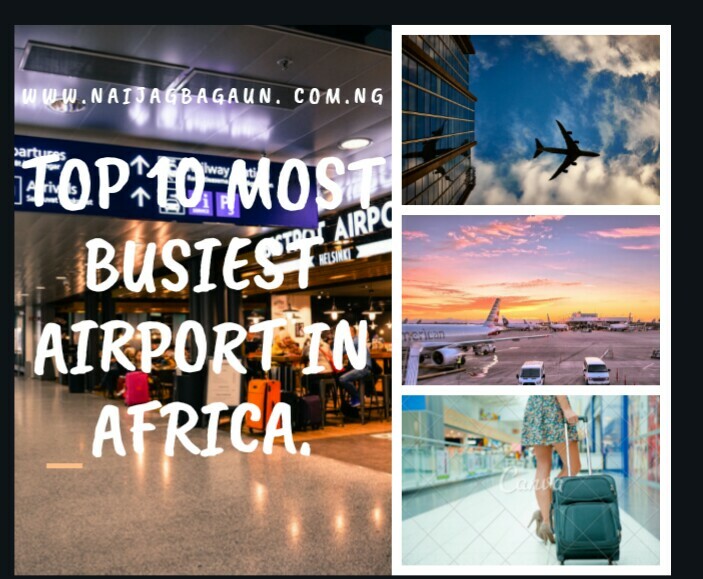 Recognized as one of the best airport in all of Africa. The airport has two terminals linked by the central terminal. The central Terminal 10 air bridges, between domestic and international usage, an automated baggage handling system, capable of handling 30,000 bags per hour. including foreign exchange services, bookstores, clothing retailers, grocery stores and more. 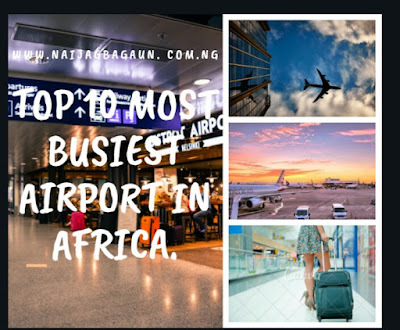 There are two hotels within the airport a four-star hotel owned by Bon Hotels [ one of the best airport hotels in the world],[and other being Road Lodge, a budget hotel owned by and a budget hotel owned by the City Lodge hotel chain group. 4: Mohammed V International Airport ( Morocco) About 9,357,427 annually passing 2017 statistics. Mohammed V International Airport in Casablanca, Morocco was originally built by the united states air force as an auxiliary airfield in early 1943 during World War II. 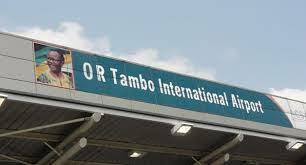 It is the fourth largest busiest airport in Africa . Operated by ONDA (National Airports Office) it was named after King Mohammed V of Morocco. 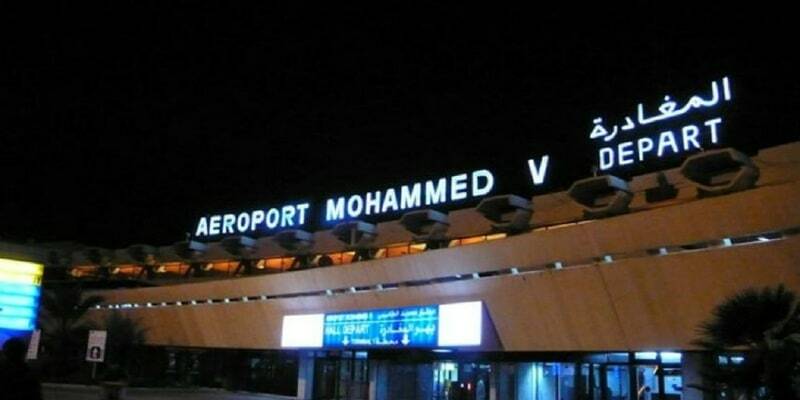 Mohammed V International Airport accommodate more than 30 airlines including Air Canada, Air Europa, Air France, EgyptAir, Emirates, Etihad Airways, Lufthansa and many more. Jomo Kenyatta International Airport is named after Jomo Kenyatta, Kenya's first president and prime minister. 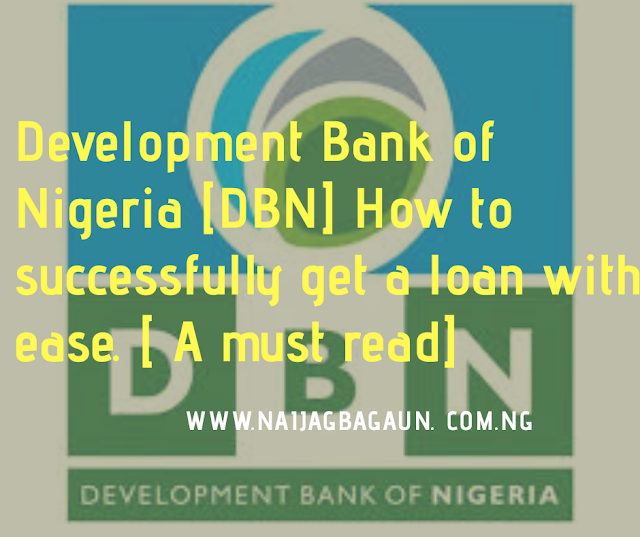 The Development Bank of Nigeria (DBN) was organised by the Federal Government of Nigeria in partnership with top global financial institutions to minimized financial meltdown affecting Micro, Small and Medium Scale Enterprises (MSMEs) in Nigeria. DBN provide fund and risk-sharing facilities to small enterprise by augmenting their capacity and providing them with funding facilities designed to meet the needs of these smaller clients. DEVELOPMENT BANK WILL PROVIDES N5BN LOANS TO 20,000 SMEs. See full post HERE . You too can be one of the few lucky business owner to to qualify for a loan. DBN or its representative will conduct an annual due diligence process to confirm that the PFI is not in breach of the minimum eligibility requirements and may declare all advances to the PFI immediately payable if the PFI is in breach of one or more of the requirements or fails to remedy the breach of a requirement within any grace period allowed by DBN at DBN’s absolute discretion. HOW TO GET A DBN LOAN WITHIN FEW HOURS. It's no news the richest man in africa is from Nigeria. ALIKO DANGOTEis currently the richest man in Nigeria according to Forbes. As of today Dangote has a net worth of $11B dollars. Few months ago he was worth 12.2B dollars a sudden dropped of 1.2%. More richer than some nations just imagine yourself been richer than a country Yeah sweet dreams Dangote empire wasn't built in a year or two it took him decades to become who he his today. After the Federal government complained of losing 20B naira daily to the horrible apapa wharf road SEE HERE . In 2017 Dangote in partnership with Flour Mills of Nigeria and the Nigerian Ports Authority. [ NPA] signed a N4.34b, Memorandum of Understanding (MoU) deal with the Federal Government of Nigeria to reconstruct the new apapa wharf road. 3: Dangote told once Forbes that when he was young, he bought sweets [candy], gave them to others to sell, and he kept the profits. Beginning of his entrepreneurship journey. 4: He owns nearly 88% of Dangote Cement. 5: Dangote Cement produces 44 million metric tons annually and plans to increase by 33% before 2020. 6: Dangote also owns stakes in publicly-traded salt, sugar and flour manufacturing companies. 7: It took him 30 years to get to build his empire we know of today. 10: Back in 1977 he took a loan of NGN 500,000 loan he took from his uncle to start his own business. 11: Entrepreneurship has been in his family for generations starting his grandfather who was a successful trader of rice and oats in Kano. 12: He sleeps up to 4 hours a day. Can you do that? 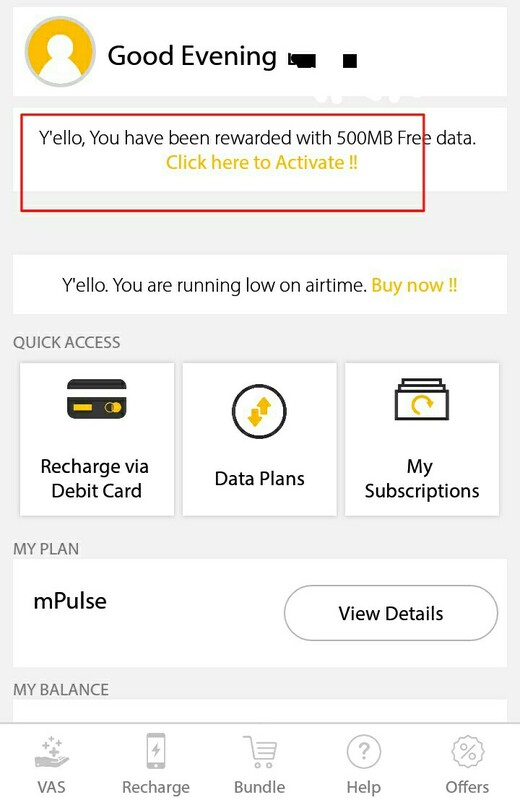 The latest mtn cheat 2018 was recently blocked. The Free browsing cheat give you access to unlimited data downloads. 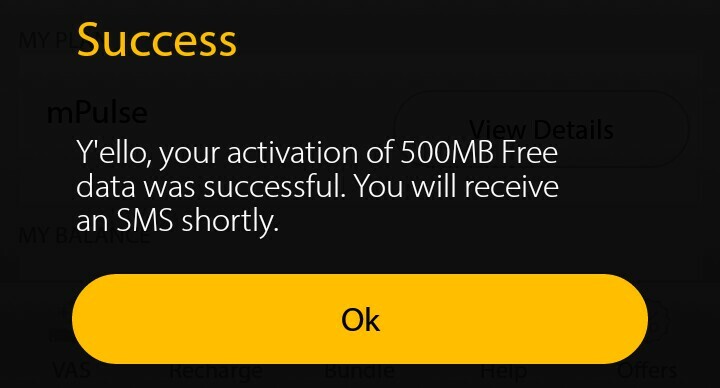 Unfortunately, mtn megabyte cheat no longer works. 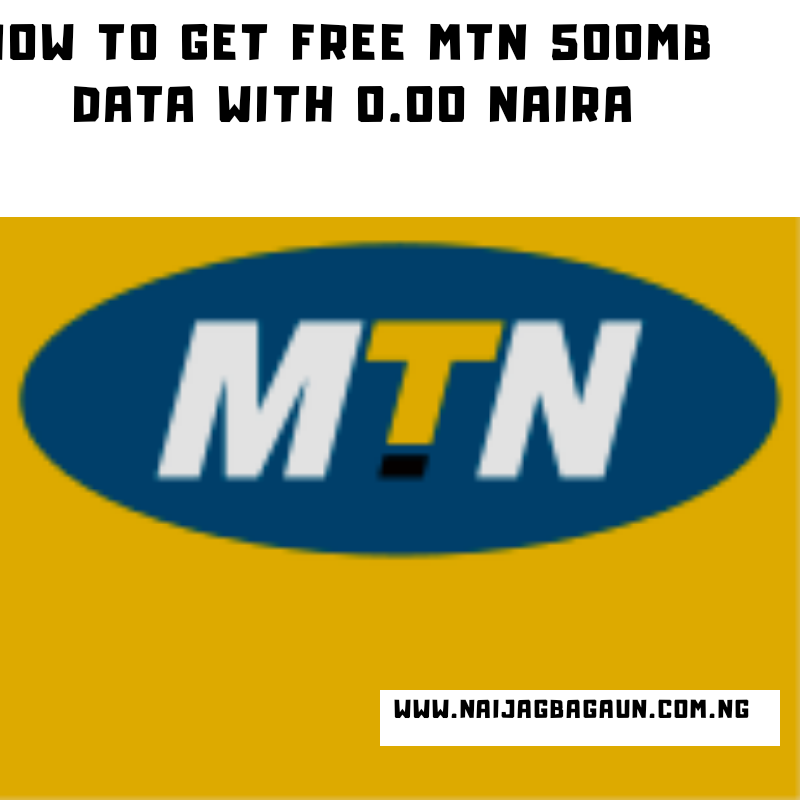 Right now MTN is giving out FREE 500MB data to all customers both new and existing. For chatting, online video streaming, video calls and even downloading. ➤ Choose your country and insert your MTN number. 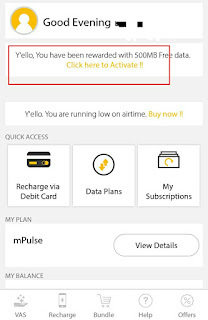 ➤ MTN will send you OTP code as confirmation. ➤ immediately you paste your OTP code in the form tab your account will be credited with 500MB for FREE. NOTE: THIS DATA WILL ONLY BE AVAILABLE FOR 24HOURS.